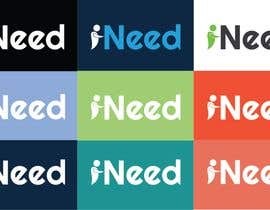 I need a logo designed for a mobile and web application. 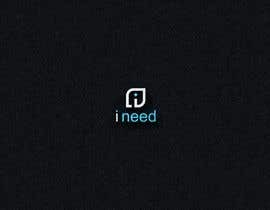 The name is "i need". 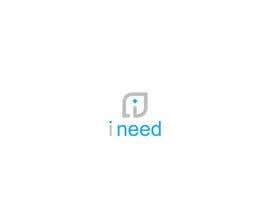 Normal users can post their different needs such as (flowers, electronics, accessories... etc). A different type of users (dealers) can login, view the posts and have the ability to send a proposal to a post. The idea is to get the normal user many different quotations from dealers on the app. 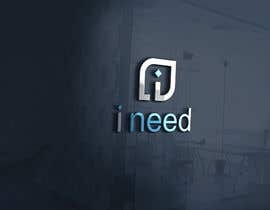 I would like the design of the logo to be the text of the name: "i need". 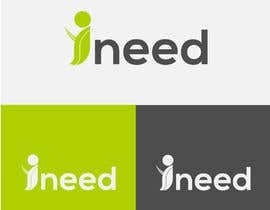 I want the "i" designed like a shadow of a lazy fat guy. #350, hi,pls check the logo, give your feedback,ths. #184#185 please check all my entries & let me know for any modification. we are very open to modification and your suggestion. thanks!